With the presidential assent, there is now legal backing in Nigeria to protect the rights and privileges of persons with disabilities in terms of education, healthcare, priority in accommodation and emergencies. Presidential Liaison to the National Assembly (Senate), Senator Ita Enang revealed this in a press statement on Wednesday. The new Act, he said, prohibits all forms of discrimination on ground of disability and imposes fine of N1, 000, 000 for corporate bodies and N100, 000 for individuals or a term of six months imprisonment for violation concurrently. He said that it also guarantees right to maintain civil action for damage by the person injured against any defaulter. The statement reads “It provides for a five-year transitional period within which public buildings, structures or automobile are to be modified to be accessible to and usable by persons with disabilities, including those on wheelchairs. The Act further provides: “Before erecting any public structure, its plan shall be scrutinized by the relevant authority to ensure that the plan conforms with the building code. “Discrimination is prohibited in public transportation facilities and service providers are to make provision for the physically, visually and hearing impaired and all persons howsoever challenged. “This applies to Seaports, Railways and Airport facilities. “Furthermore, all public organisations are to reserve at least 5 % of employment opportunities for these persons. “The National Commission for Persons with Disabilities is also established in Section 31 with Executive Secretary as the head.” he stated. 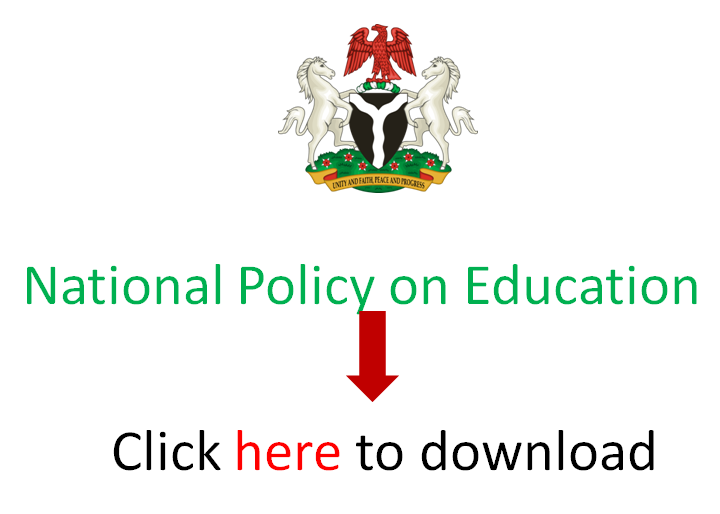 EduCeleb.com reports that the process leading to the passage of the bill while it was at the National Assembly took almost ten years as it had commenced since 2008. It also took President Buhari almost a month since it was transmitted to him to sign it into law. The National Population Commission (NPC) estimates that the number of persons with Disabilities in Nigeria are around 19 million. This development is expected to positively impact the lives of such persons.